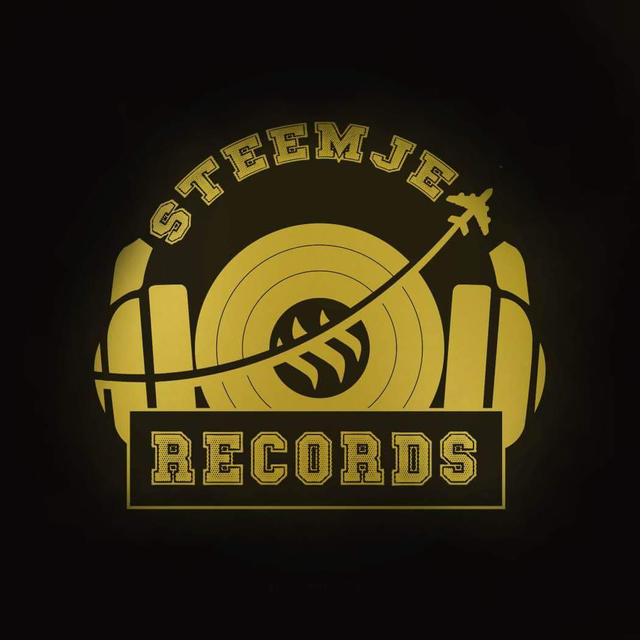 Entry into STEEMJET RECORDS logo contest. My day 2 out of 14days posts required by cheatah as punishment for plagiarism. Since then, All I could think off is how much I fucked up big time. While I spend my whole day thinking of what to post for the day, It just occurred to me that I haven't made entry into the steemjet records contest. I promised myself to make an entry some time ago but I've been too lazy so I kept on procrastinating it. I still think this entry may not be good enough to win anything. Before the end of the contest, I will try my best to make another entry. Your rank has dropped 36 places in the last three days (old rank 19113). In our last Algorithmic Curation Round, consisting of 434 contributions, your post is ranked at #420.